October 3-2017! 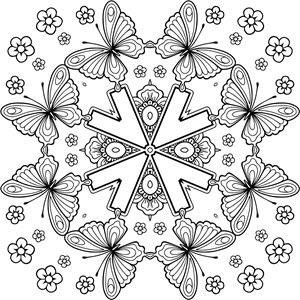 Done-For-You PLR - Make Money With These 70 Adult Coloring Designs! There are NO Upsells or Downsells on this! 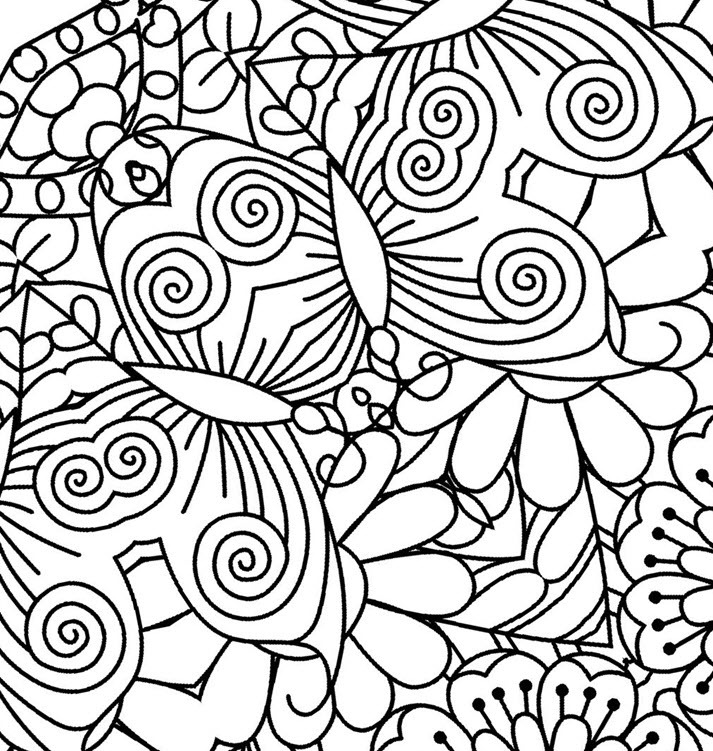 You are likely very aware of the Adult Coloring Craze which still has no signs of stopping. The fact is, while it might be going down "a little" from the traditional coloring books, now people are flocking to DIFFERENT types of products, beyond just coloring books. This includes Journals.... and beyond that, mugs, POSTERS, pillow cases and so much more! And it's an almost completely UNTAPPED market! Surprisingly ​some pillow cases alone are selling for upwards of $50-80, because they're unique and almost custom. I even searched ​over at Etsy to see what was out there, and the few that they have - are also often selling for $16-25! But again - it's not JUST about pillow cases - you can easily use these images to create almost anything you want. Coloring books, journals, puzzles! Planners. The list is endless. Rather than bore you with a long sales page, let me show you exactly what you get in this exciting PLR package, and how you can profit with these images. 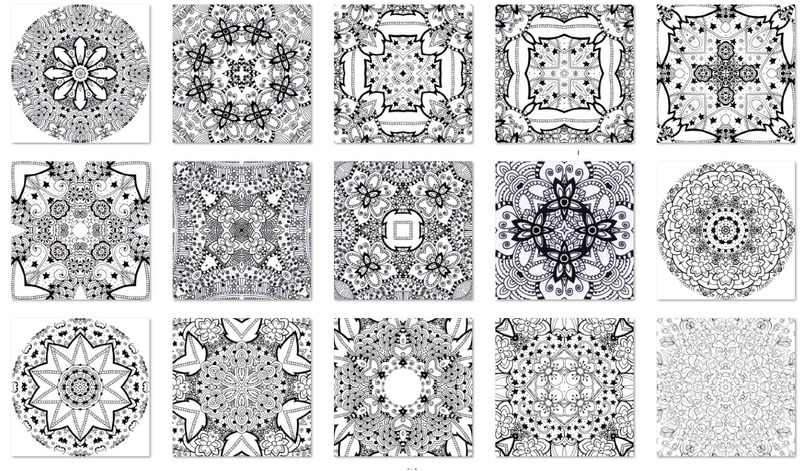 ​These are all high quality images - while they might look difficult to color, they actually aren't - I've printed all of them to make sure they are great and easy to work with. Of course they range from very simple to a bit more complicated, but be assured they DO print fantastic when full size. (Some of that is harder to see here being that they're shrunk for a screenshot). 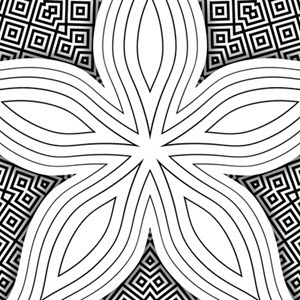 Of course it is a little hard to see the designs... so here's an "up close" of 2 of the "busiest" ones so you can see that enlarged, they are actually very colorable (or just have great designs, even if a person doesn't want to color it). These are still not full size... but definitely easier to see, and full size is absolutely clear. You can even add words to the image you choose with any graphics program, and put it together as a brand new product, or personalize them for people on their products! They LOVE that! With 70 images here, you can create many variations of different products! (Think about it: if you used each image on (a) Journal cover (b) Planner covers (c) Pillow Cases (4) Phone cases (5) Posters (6) mugs and so on, you would have (6 x 70) 420 immediate products!! That's not including using them in coloring books! And add names to them, or combine some of them (because you can use ALL of the images any way you want) - and you can literally have hundreds upon hundreds of products or just more coloring pages for your products, it's fully yours to use! Remember - there are NO upsells or downsells! Just immediate access to your product. 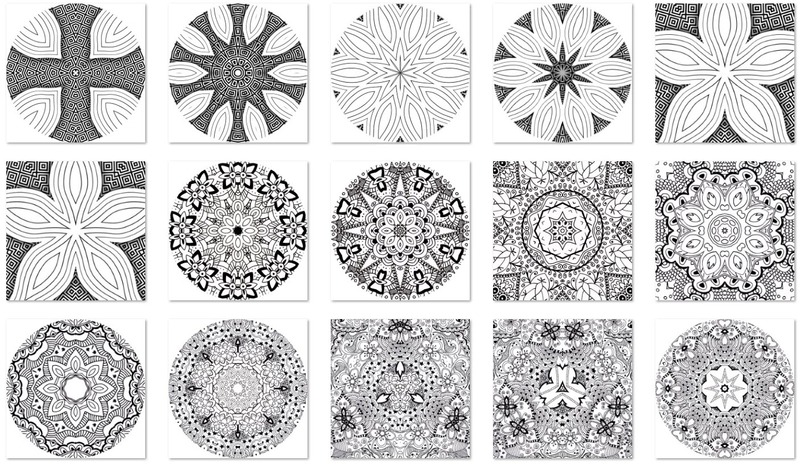 Ready to get your hands on the Brand New Adult Coloring Images PLR package? Then click below - the price will go up soon, so don't wait! Remember, when you have completed your purchase, simply click the "return to merchant" button to get your files. NO you cannot publish the PLR content with my name attached in any way (Amber Jalink, DIME Consultants Inc., or eBusiness Empires).